Oops he did it again! My favorite multidimensional artist and inspirational person is back with a new time release project entitled “youngfish.” Similar to his “audio journaling: unkempt” project, Conscious describes “youngfish.” as a freestyle multi-media project. In other words after downloading the project (click here) you’ll will be on the receiving end of some great exclusive material in a variety of formats from Conscious. Conscious NEEDS you to know that this is not a rap or hip hop album – “It just started with a rap verse.” I’d like to think of Conscious’s time release concept as having a mutually satisfying exclusive relationship with an artist and their music. 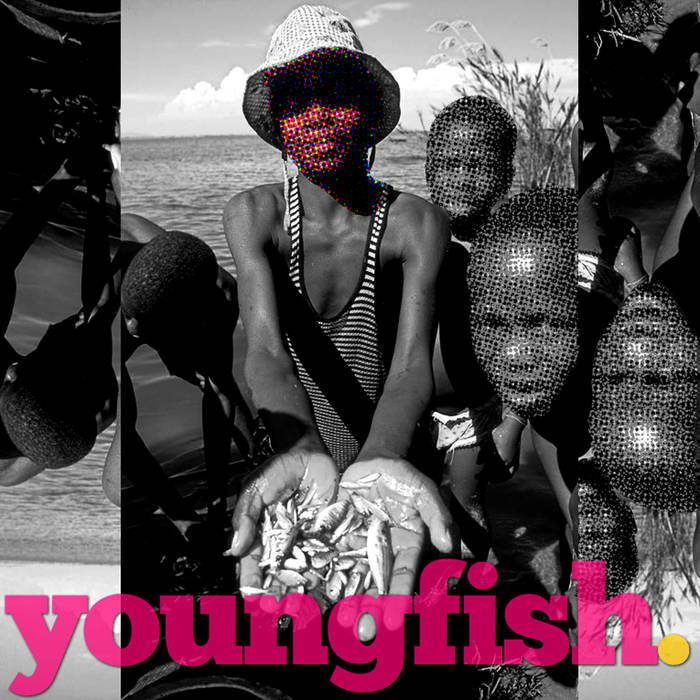 You can stream the first track from the project entitled “youngfish.” below and then download the project for free ninety-nine or you can invest in Conscious’s art for the price that you think is right. Remember #artistscanteatlikes. Enjoy!